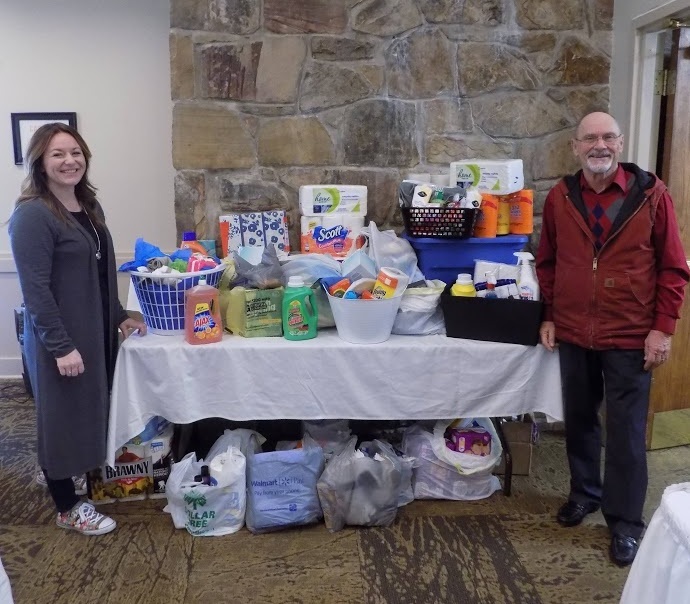 At our 2018 Conference, members collected items that were donated to the Lighthouse Mission, which is located in Pineville, KY. The mission of this organization is to provide a Christ centered environment to meet the physical, emotional, and spiritual needs of those facing hardship in their lives. Lighthouse Mission continues to support its community members, and we were honored to be able to be a part in that. At this years conference, we will be supporting the Ronald McDonald House of the Bluegrass. Their mission is to create and support programs that directly improve the health and well-being of children and to strengthen families by keeping them together in times of medical need. Listed below is the wish list of items we are asking members to collect and bring to this years conference.